Want to learn more about Autism Spectrum Disorder (ASD)? Come to this informative presentation to learn the basics about Autism and how it is diagnosed. 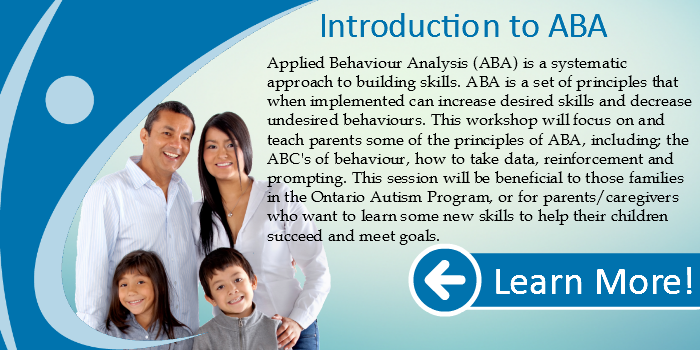 Participants will learn more about common features of ASD including Social Communication, Restricted and Repetitive Behaviour, Sensory Differences, and more. 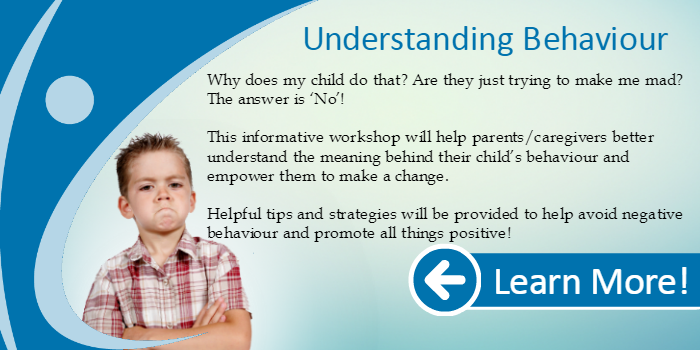 A great first step in your journey to becoming an Autism expert!